Sir Arthur Conan Doyle’s Sherlock Holmes really is one of the all-time great TV detectives. Living at the now famous 221b Baker Street, Holmes uses his impressive powers of deduction to solve any mystery that comes his way. His approach to sleuthing is methodical and his attention to detail remarkable. 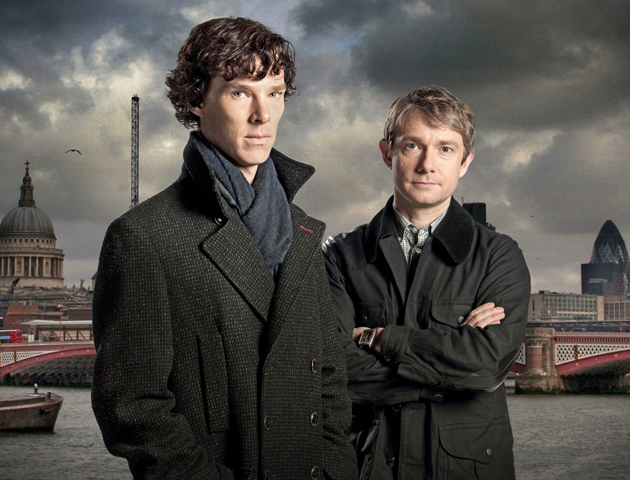 With his companion Watson by his side, Sherlock Holmes is force to be reckoned with. Agatha Christie’s much-loved Belgian detective solves crimes with the help of various friends and his all-important little grey cells. Although not a Brit himself, Poirot has become a staple of British TV. 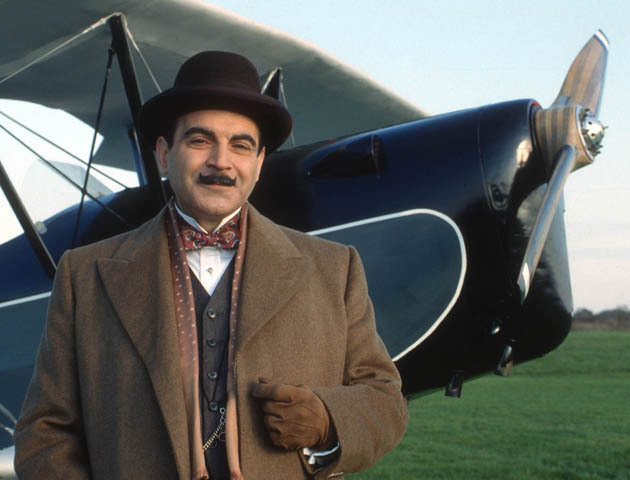 Brilliantly played by David Suchet, Poirot has graced our screens in 13 series since 1989. The programme’s final episode aired in November 2013. He’ll be sorely missed. The late John Thaw was magnificent as this powerhouse of sleuthing. With Oxford as his stomping ground, Detective Chief Inspector Morse, sometimes grumpy, always brilliant, sets about solving crimes with the help of the ever patient Detective Sergeant Lewis. 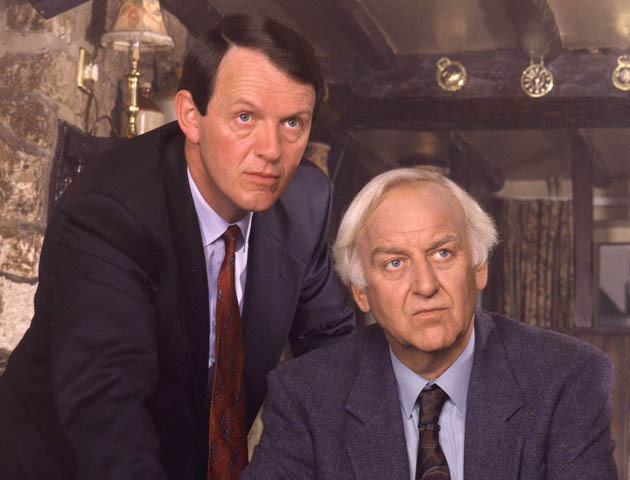 After running for 13 years, the last-ever episode of Inspector Morse was aired in 2000. Another brilliant character from the devious mind of author Agatha Christie. Jane Marple is the perfect cocktail of sweet old lady, busybody and super sleuth. She can always be found drinking tea whilst pondering a case. 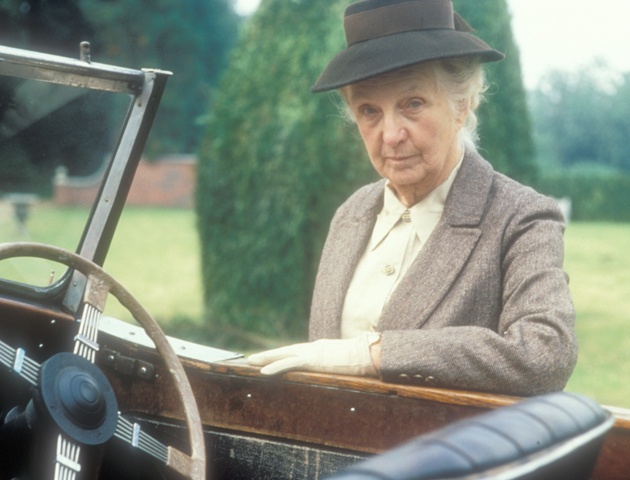 Miss Marple has been played by three actresses on British TV over the years, Geraldine McEwan, who passed away in 2015, Julia McKenzie and Joan Hickson.  Comedian Alan Davies is lateral-thinking, problem-solving, magic trick designer Jonathan Creek. With the help of a series of companions, Jonathan bumbles through a host of impossible murders, using his deductive skills to solve impossible crimes. 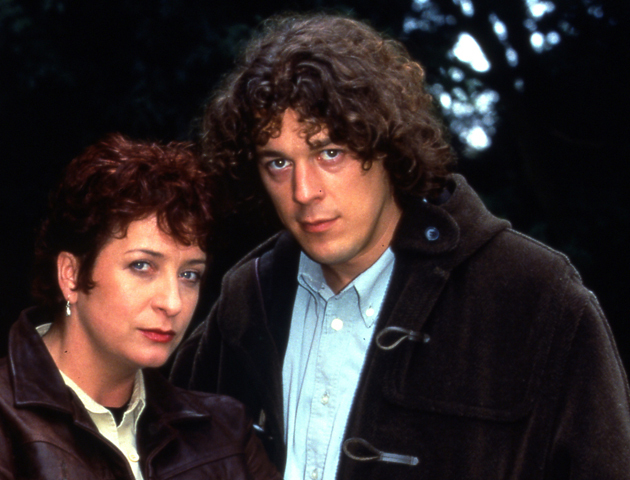 Almost always sporting a duffle coat and mostly living in a windmill, Jonathan Creek is everyone’s favourite awkward detective. 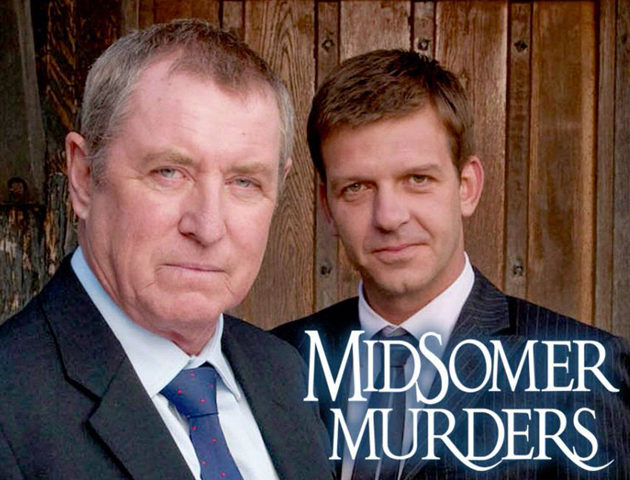 Starring John Nettles as the seasoned police detective DCI Tom Barnaby, the series takes place in the fictional community of Midsomer. It’s a good thing Midsomer isn’t a real place, residents seem to commit murder at an alarming rate! 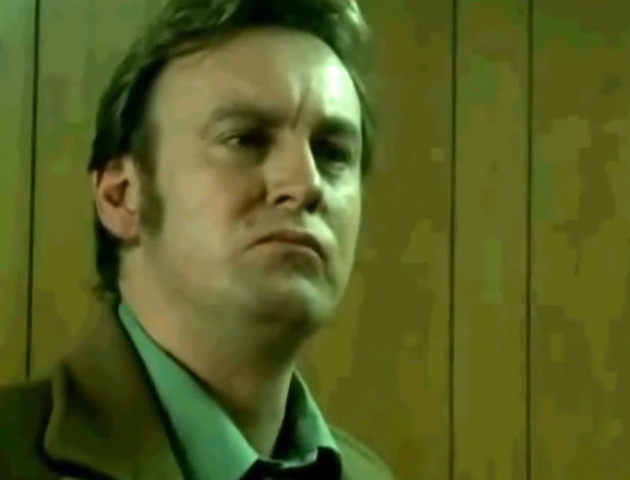 DCI Barnaby solved over 200 murders during his 14 years on the show. The current lead character of the show is DCI Tom Barnaby’s on screen cousin, DCI John Barnaby. 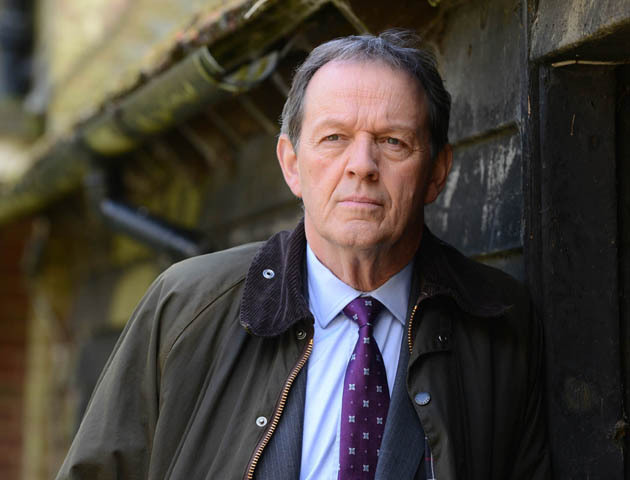 After the departure of Inspector Morse, and a promotion to Detective Inspector, Lewis (played by Kevin Whately) made a brilliant and highly anticipated return to our screens. Emerging from Morse’s shadow, Lewis and DS Hathaway (Lawrence Fox) have made their own, equally as significant, mark on crime-fighting. This fabulously nostalgic series made DCI Gene Hunt a household name.Set in 1970s Greater Manchester, Life on Mars is as much social commentary as it is high-octane sleuthing. DCI Gene Hunt embodies a typically obnoxious but loveable alpha male, who understands his car better than he does the women around him. Yet he’s endearing despite his glaring faults. After two series of Life on Mars, we were happy to see him return to our screens, this time with a female partner, in Ashes to Ashes. Is your favourite British TV detective in this lot?